Rob Fielding says that the Jordan Hugill fee justifies the creation of a development squad and that fans and owner should now show some patience with the club’s focus on developing non-league talent. 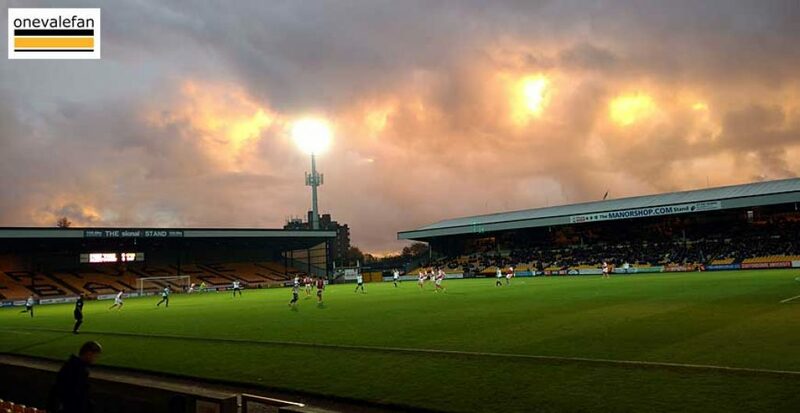 Among the many things deemed to be expensive failures during Paul Wildes’ spell as owner, the Port Vale development squad is one that can now be struck from the list. In 2013, Wildes heralded a new era for the club with the creation of a ten man development squad. Youth teamers Tom Morris, Doug Price and Ryan Boot were joined by Ben Jefford, Wilson Carvalho, Louis Tambini, Dominic Dell, Gary O’Neil and finally Jordan Hugill. Boot is still on the Vale books and the nine other players have left – eight were released – but the exception, Jordan Hugill has now go on to bank Vale one of the biggest sums in the club’s history. We have no development squad available now as it was ditched soon after Wildes left but the management team of John Rudge and Neil Aspin are clearly looking to the non-league market for potential gems. It’s the current equivalent of the development squad idea. 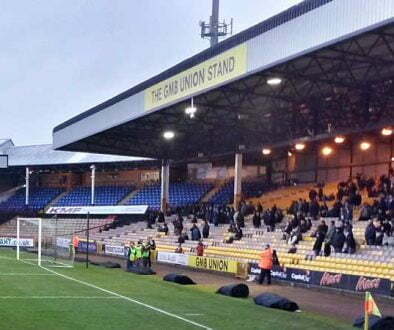 I just hope that fans and owner have an appreciation of what is required if the club bring in potential talent from non-league – if you’ve got the right people locating the talent (and who better than Rudge and Aspin to know the non-league scene) then for me, the key requirements from the rest of us must be realism and patience. Realism – most non-league signings will fail. Some may not be good enough. Some may not have the right attitude. Some may not be fit enough and fall into the “sicknote” category. But this isn’t about a 100% success rate – it’s about finding the odd gem. However, I do worry that expectations are too high and patience too short. Patience – It may take some years for Vale to reap the rewards of the move into non-league recruitment. After all, it’s now five years after the development squad experiment and only now are Vale banking the Hugill millions. It’s not an instant win scenario but it’s important that everyone trusts the system and gives it time to produce results. It also took eight development squad failures to find Jordan Hugill. So, if eight out of nine non-league moves fail and just one falls into the Hugill category then that has to be a success. I just hope everyone doesn’t expect every signing to be an instant and total success. Football doesn’t work like that. Opinion: now the Hugill deal is done where should the money go? Rumour: three clubs chase £8m former Valiant Jordan Hugill?